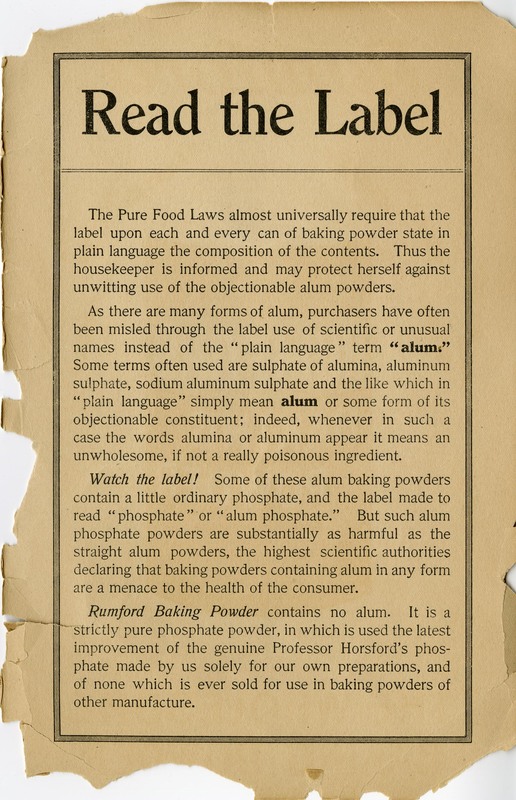 baking powder – What's Cookin' @ Special Collections?! It’s been quite a while since we talked about baking powder, baking fans. 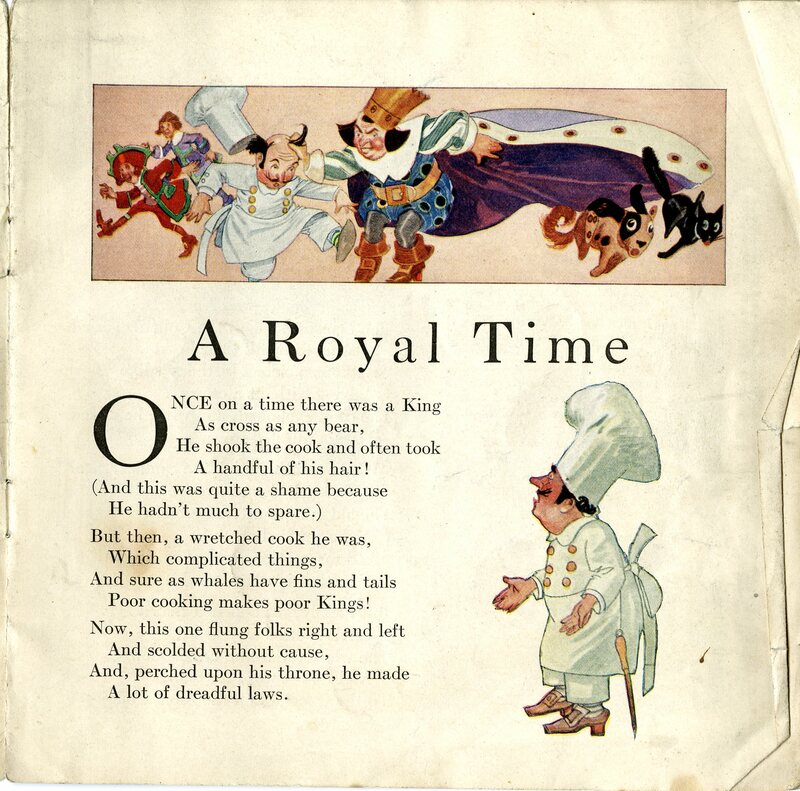 In the past, we’ve looked at pamphlets from three baking powder companies in the late 19th and early 20th centuries: Ryzon, Royal, and Snow King. This week, we’re taking on another big name–one that’s still around today: Rumford. The Rumford Common Sense Cook Book is not the earliest Rumford publication in our collections, but it’s a rather interesting piece. 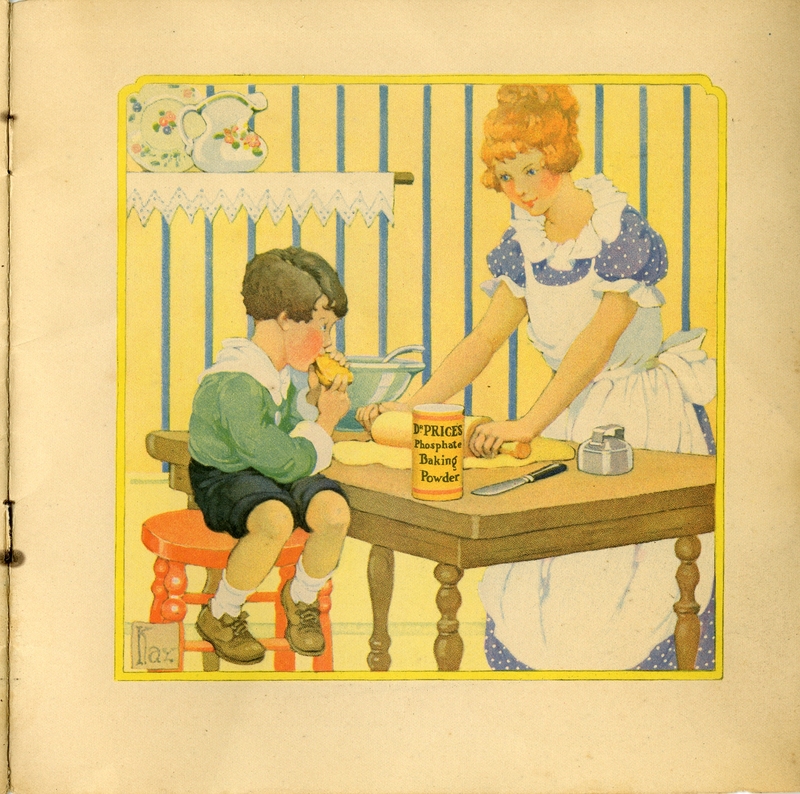 It is one of MANY pamphlets and publications about Rumford in the History of Food and Drink Collection. Hardly surprising, in the case of company with a long history of production. Compiled by Lily Haxworth Wallace (who was associated with Rumford with many years), it consists mainly of what you would expect: recipes. Recipes for cakes and frostings, waffles and breads, pastries, puddings, candies and even salad dressings. Since baking is a precise art, the directions for properly measuring aren’t all that surprising either. However, a few other elements stand out. Given the changing technology in the kitchen, this guide includes a conversion chart of sorts that translates from the previous generation’s cooking temperatures (hot or slow ovens, for example) to the (more) precise temperatures of newer stoves. There’s also a great two page glossary of cooking terms and a diagram of a table setting for semi-formal dinner. (Apparently the formal dinner hostess will have to look elsewhere. ;)) There are even two illustrated pages about knowing your cuts of beef and lamb. Perhaps not as exciting as our set of flashcards, but a bit more conveniently embedded within a handy pamphlet. 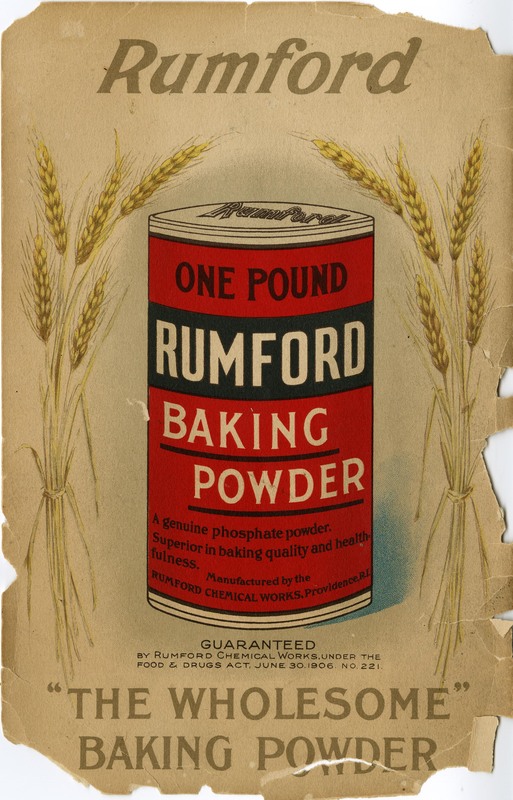 Baking powder and the baking powder wars were a topic of one our first blog posts back in 2011 and while looking at Rumford publications, I did find something particularly relevant. 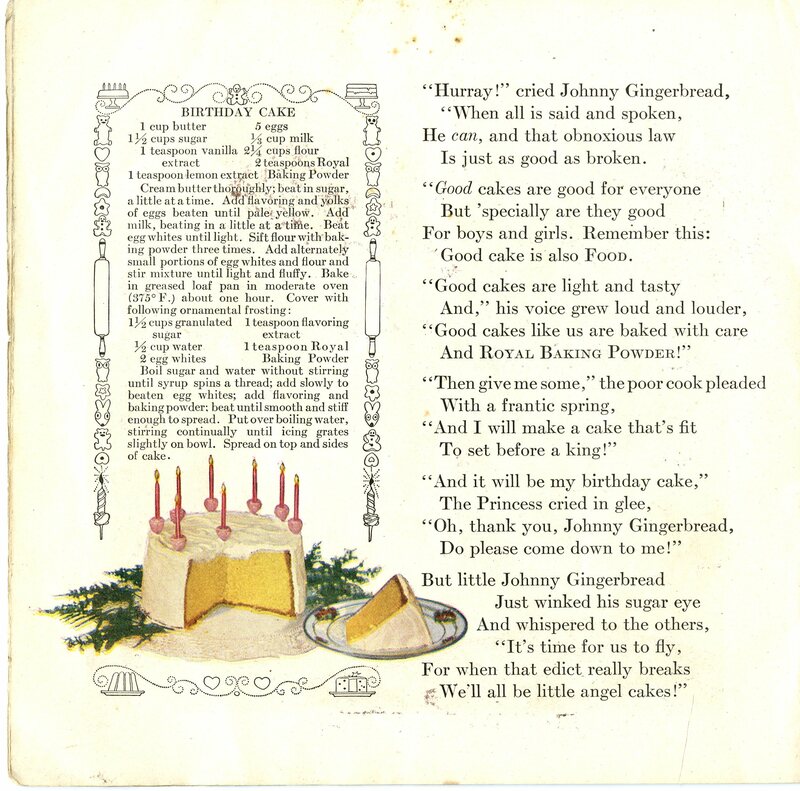 This small (and, as you may notice, somewhat fragile) 1913 Rumford Home Recipes pamphlet includes an intriguing defense of Rumford’s brand, sandwiched between front and back covers with comforting and sweet imagery. Yes, MORE about baking powder. It’s so much a staple of our kitchens, it’s unavoidable as a recurring theme. 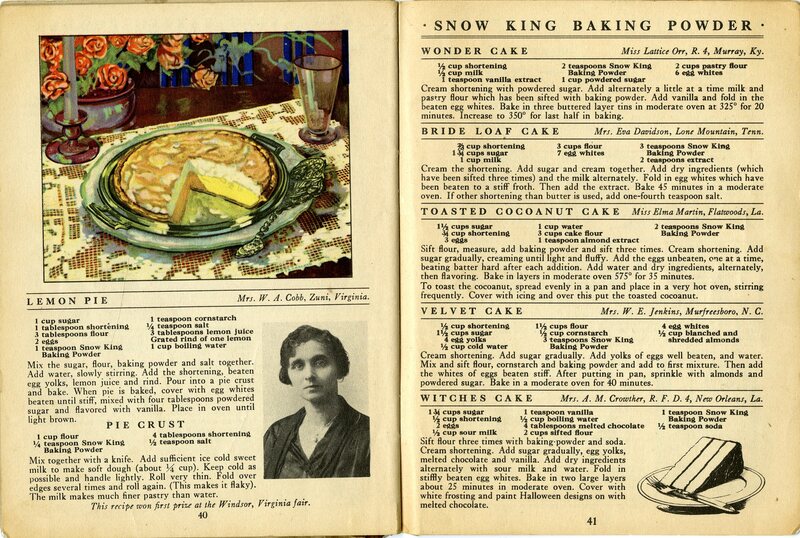 Late 19th and early 20th century warring baking powder companies aside, Famous Southern Baking Recipes for Better Baking (1929) introduces us to Snow King. 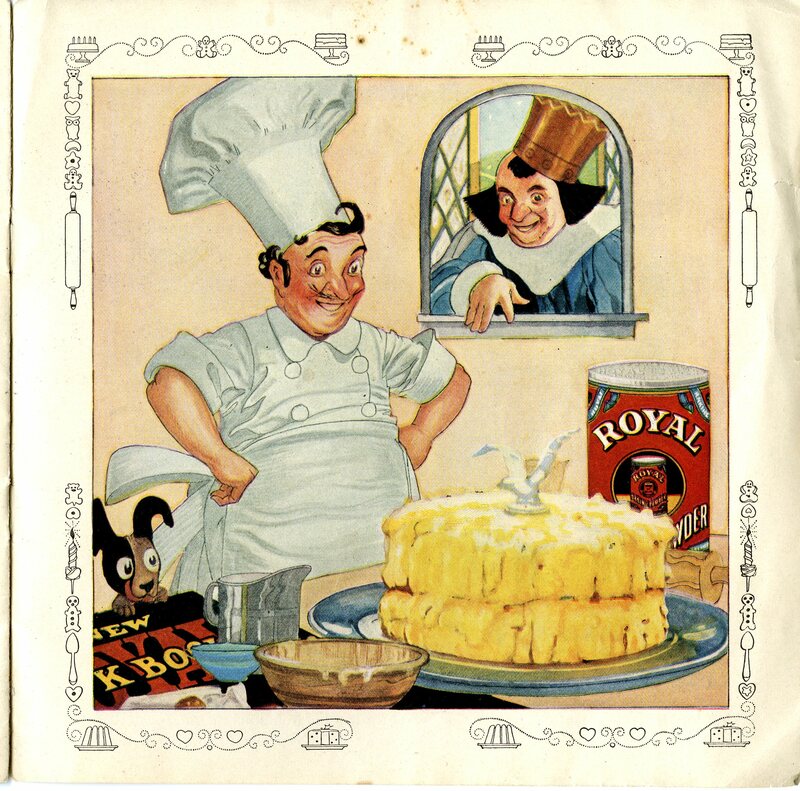 Snow King Baking Powder was based out of Cincinnati, Ohio. Like many of the smaller companies from the late 19th century, it didn’t survive into the modern era. 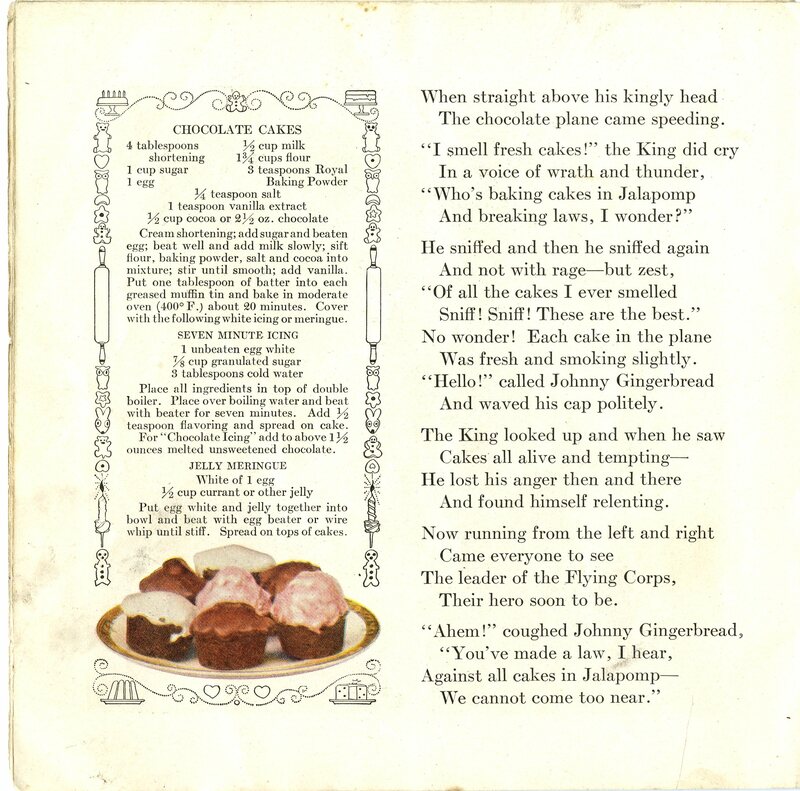 In 1937, Snow King was bought out by General Foods Corporation. Although the recipes in this publication don’t stand out much in any particular way, there are a few interesting elements. 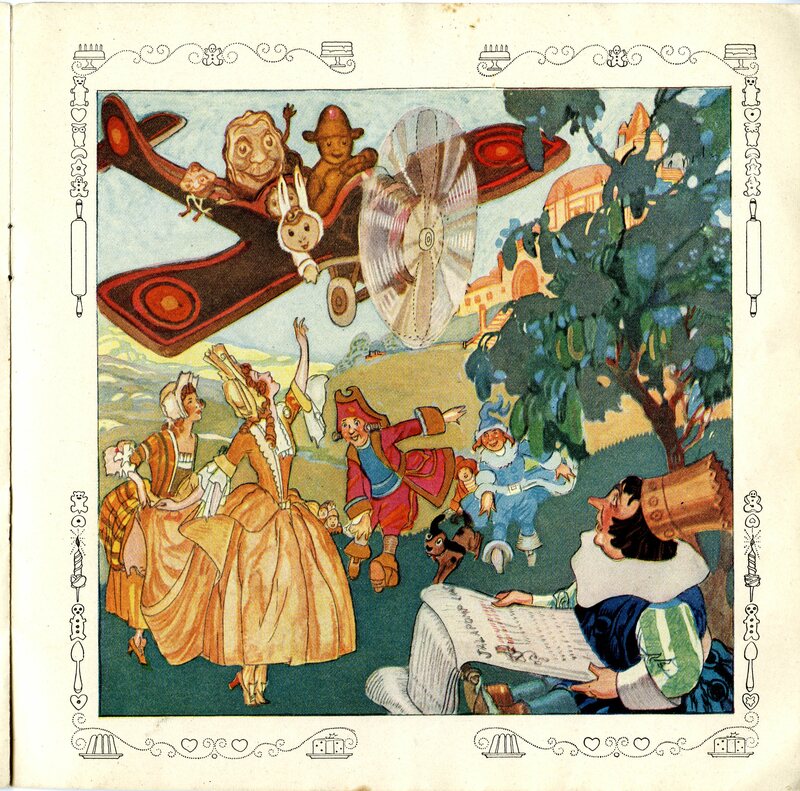 First, there is an abundance of full color illustrations. 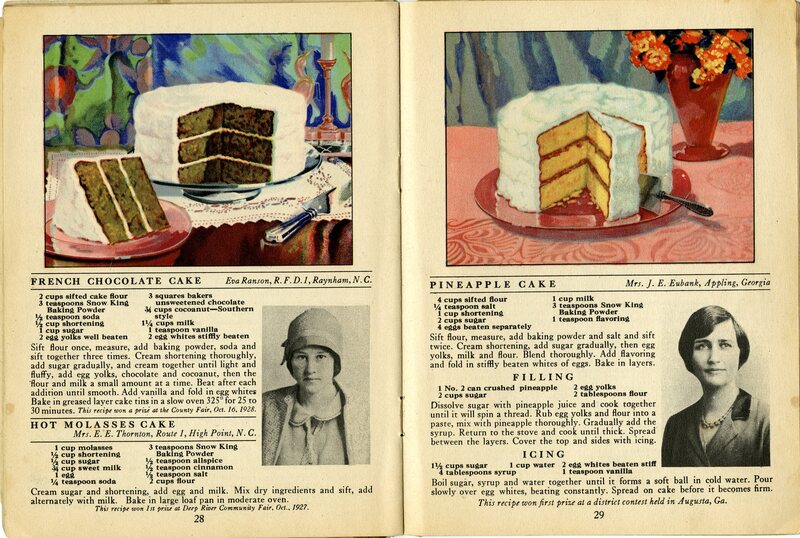 Almost every other page is laden with depictions of cakes, biscuits, muffins, pies, and other goodies. 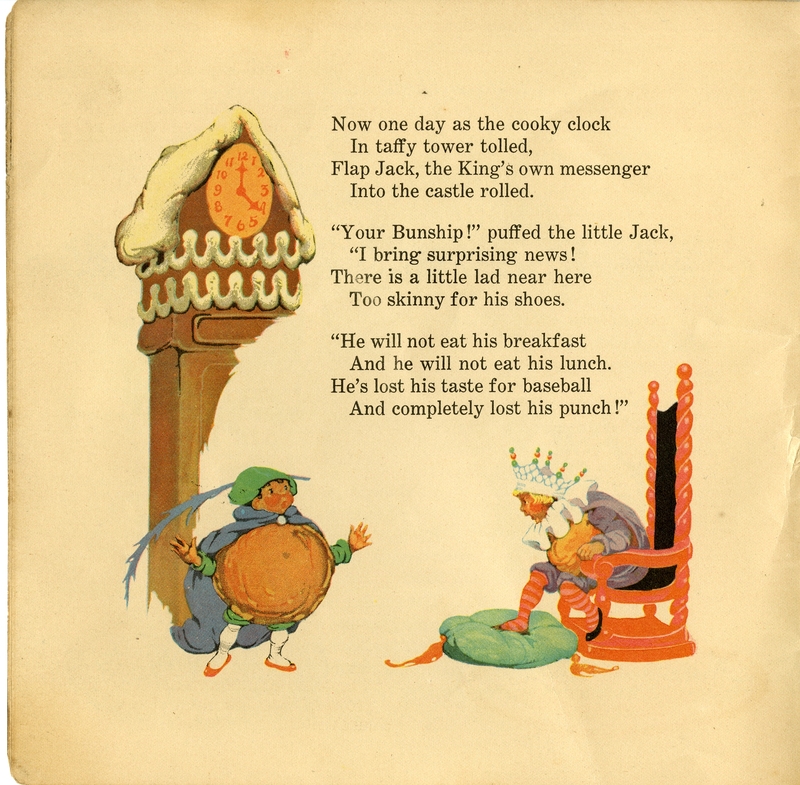 And in a time period when the color of color illustrations was often less-than-authentic, Snow King has done a decent job of portraying reality. And they seem to have gone out of their way to create texture. Second, it’s a compiled cookbook. We’ve seen this in the past on the blog, and I promise, we’ll see them again in the future. 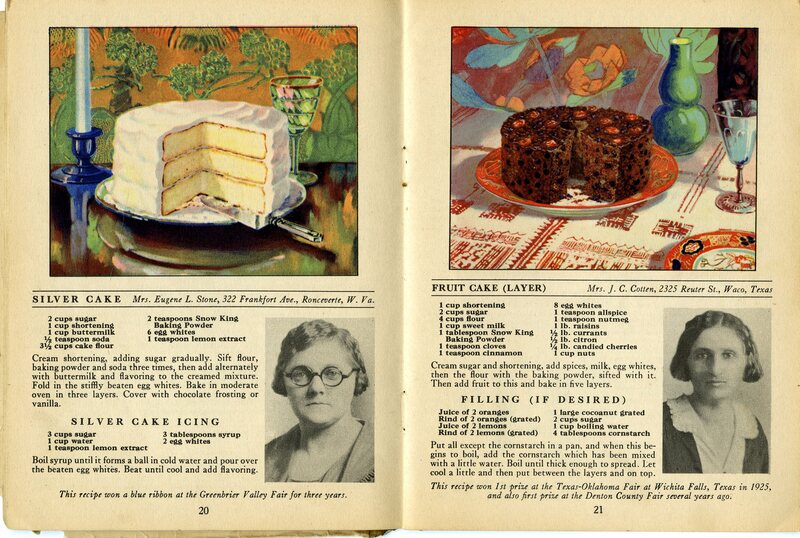 A detailed explanation on the inside explains that the recipes were collected through an advertisement in southern agriculture magazines with a $10 prize. 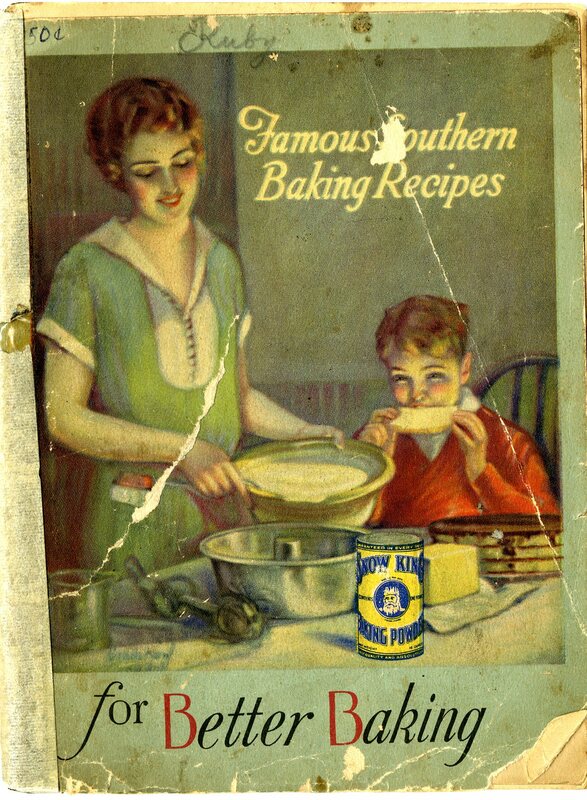 Like some others, Famous Southern Baking Recipes for Better Baking includes the creator/submitter and their location. But Snow King goes a step forward and, in many cases, has smiling pictures of contributors! I’m not sure if this is meant to encourage us to trust these ladies more or to suggest they are, in fact, real, but it is a relatively uncommon feature of a cookbook. 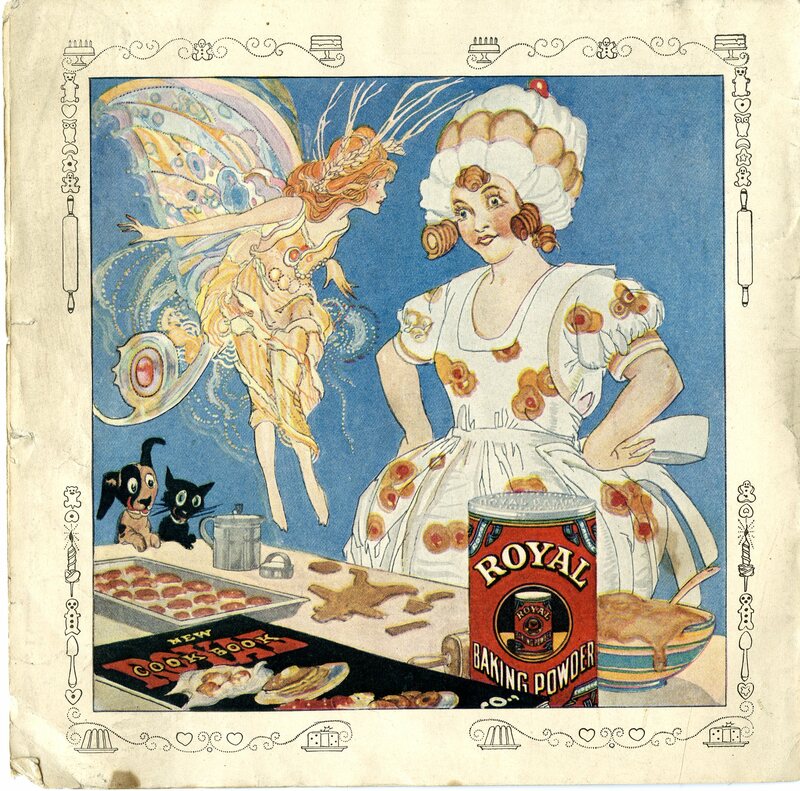 Finally, Snow King Baking Powder has something in common with Charles B. Knox Gelatin Company–both companies were run for a significant period of time by women. Mrs. L. P. Lillard, daughter of the founder, dictates all the company’s policies and sets all of the standards…Like other baking powders, Snow King is laboratory tested, but everybody in the company knows that the real test comes when Mrs. Lillard bakes real Southern biscuits. Not many companies, large or small, could boast a female president in the 1920s or 1930s. However, corporations designing food products for a largely female audience might have a slight advantage here. Laboratory testing may be important, but so is knowing the person running the company uses the product in their own kitchen and knows HOW to use that product successfully. Which is a little gender food for thought. 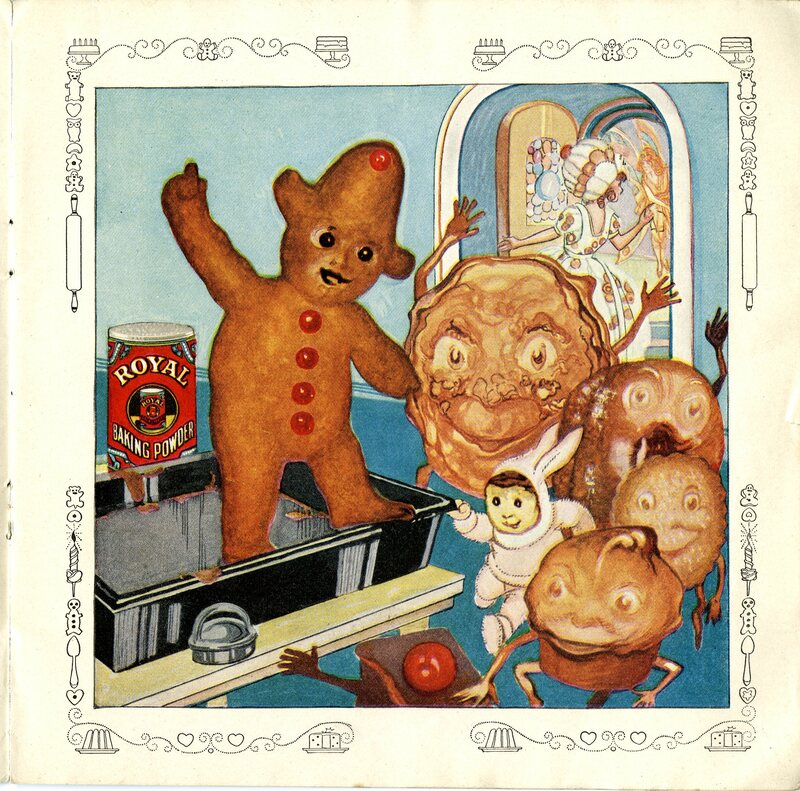 Royal Baking Powder Company. 1925. Billy in Bunbury. Chicago: Price Baking Powder Factory. 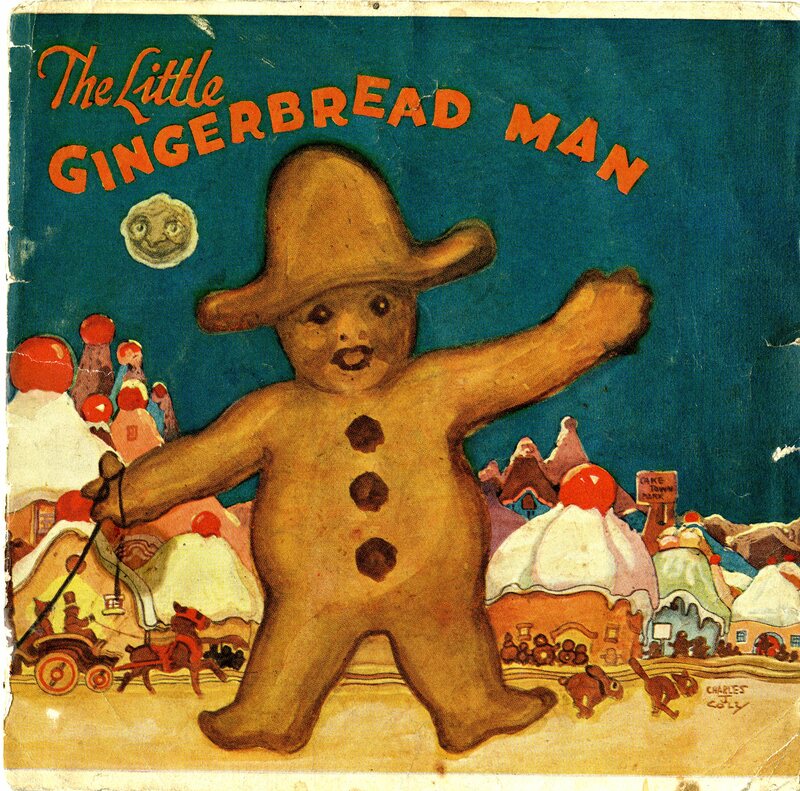 By the early 1900s, companies were reaching out to new audiences and finding new ways to interact with existing ones. 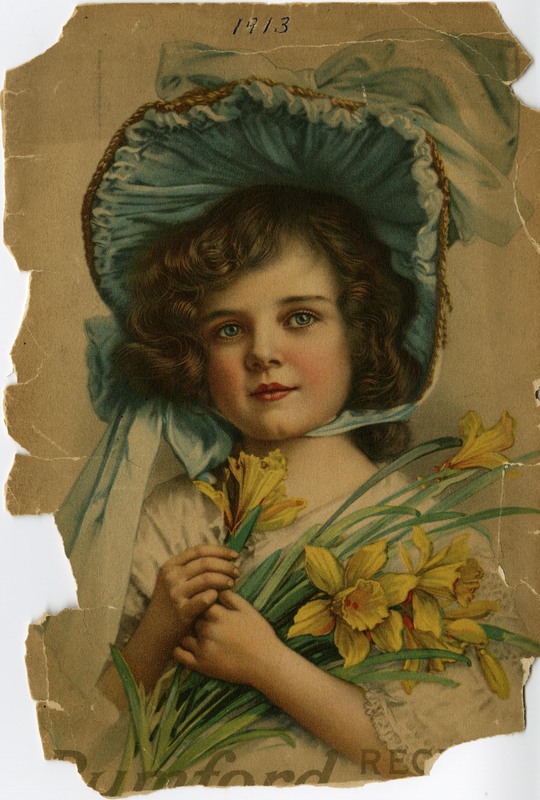 Pamphlets and storybooks emerged that appealed to mothers and children. 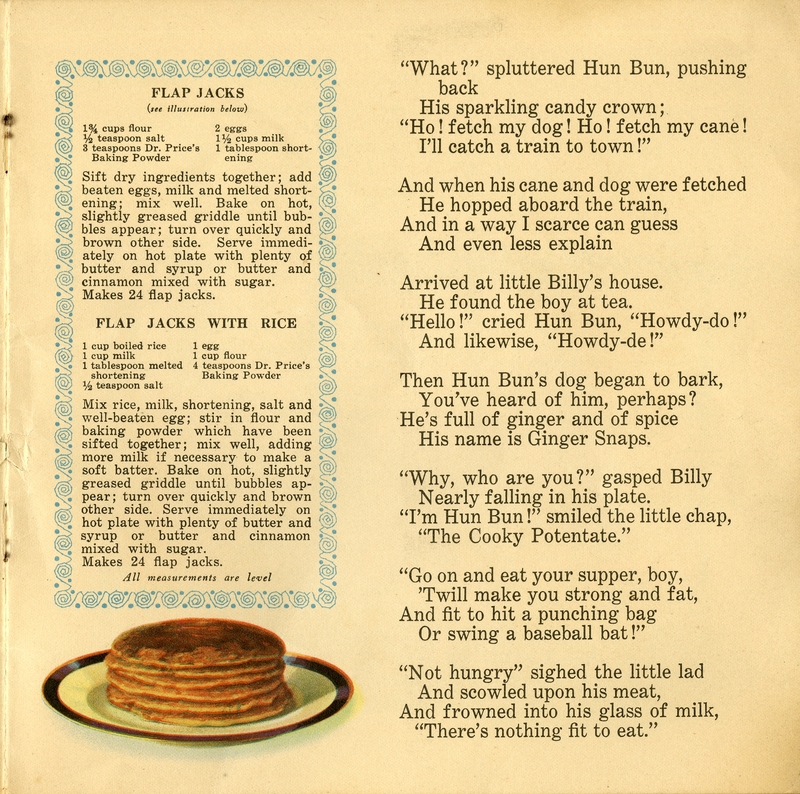 Although Billy in Bunbury lacks some of the language used by companies to both frighten adults from using the competition and encourage them to use a company’s own “good” brand, even a children’s story can’t escape some advertising for Dr. Price’s Phosphate Baking Powder (see the title page and last image above). 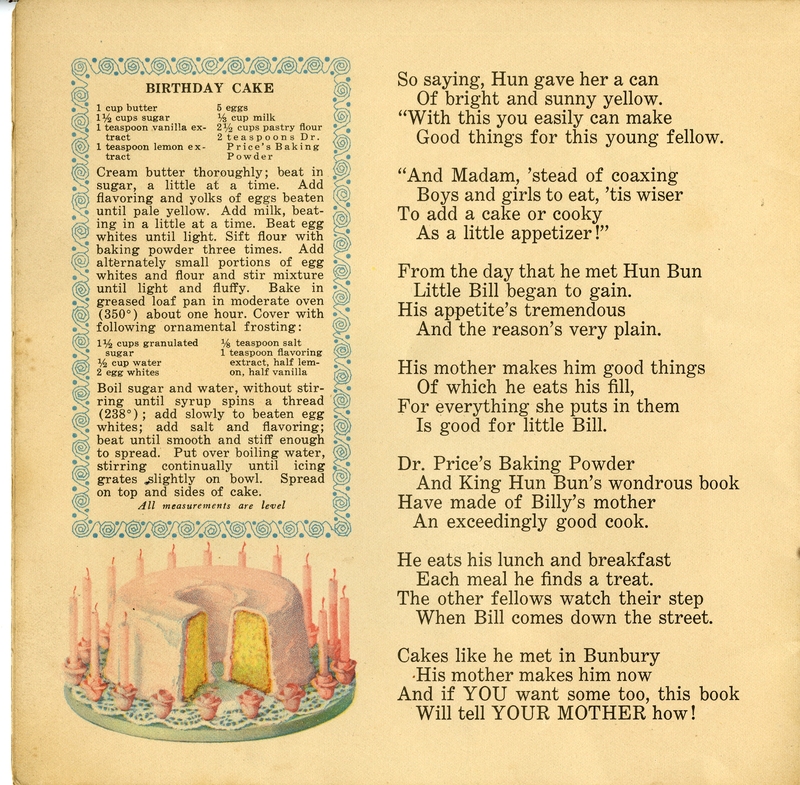 Dr. Price’s Baking Powder/And King Hun Bun’s wondrous book/Have made Billy’s mother/an exceedingly good cook./He eats his lunch and breakfast/Each meal he finds a treat./The other fellows watch their step/When Bill comes down the street./Cakes like he met in Bunbury/His mother makes him now./And if YOU want some too, this book/Will tell YOUR MOTHER how! When it comes to advertising, this is certainly a common idea: our product will make you a better cook (and in this case, mother!). 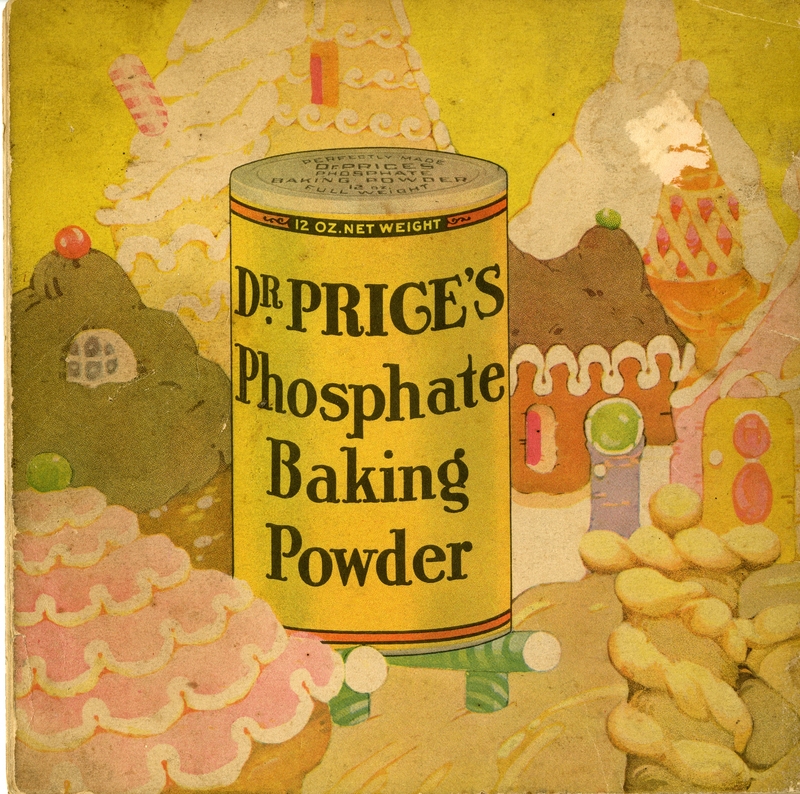 Dr. Price’s Phosphate Baking Powder was popular in the 1920s and 1930s, so clearly someone was buying it. It was owned by Royal Baking Powder Company, a company that still makes baking powder today. 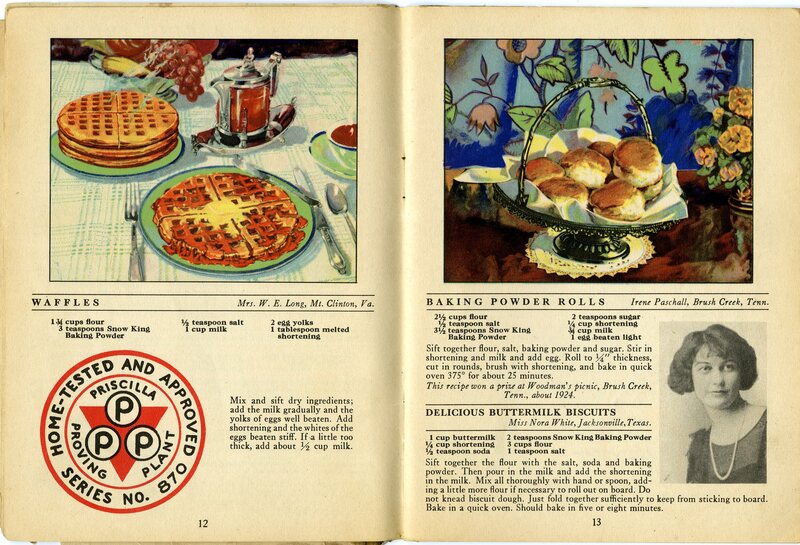 Here in the Culinary History Collection, we have baking powder cookbooks from many companies: Royal, Rumford, Ryzon, Calumet, Clabber Girl, and Warner’s. 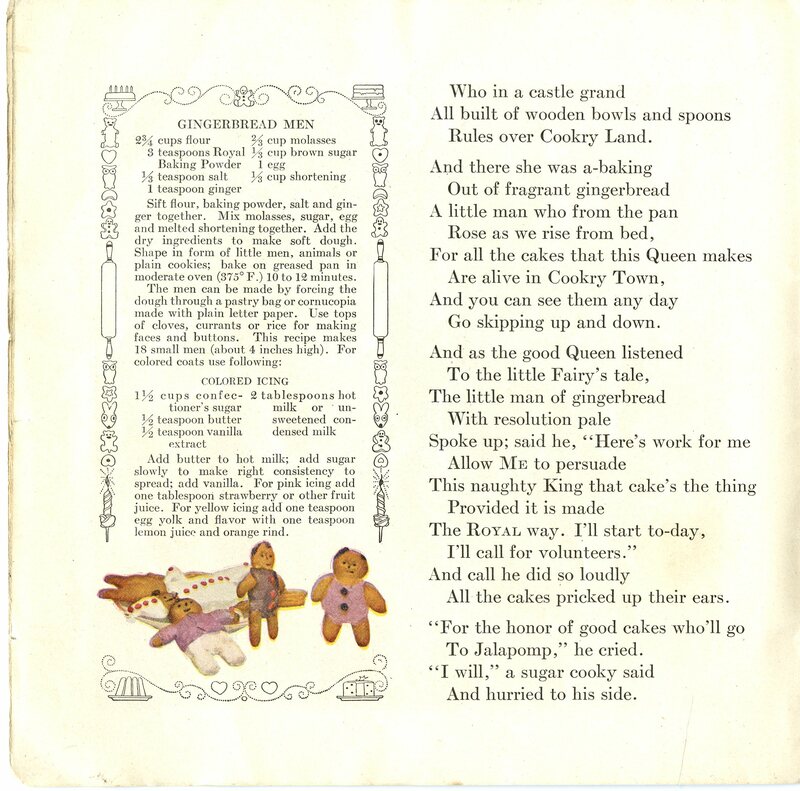 In addition to Billy in Bunbury, Royal Baking Powder Company produced a handful of children’s themed recipe pamphlets in the 1920s, including The Comical Cruises of Captain Cooky (1926) and The Little Gingerbread Man (1923). 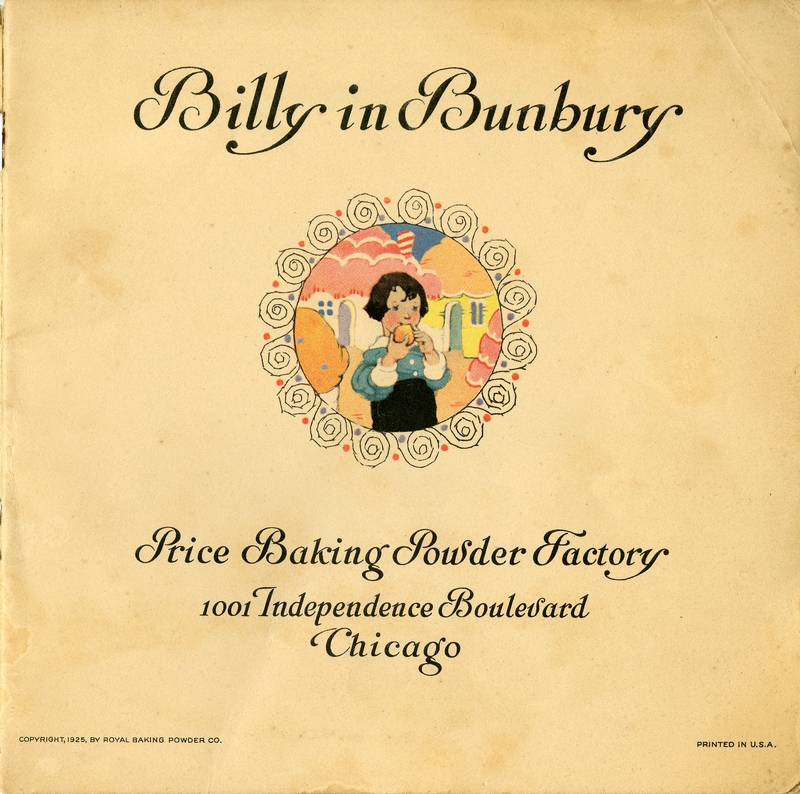 On a final note, although there doesn’t appear to be a scanned copy of the publication online, there is an audio recording of Billy in Bunbury available online at the Internet Archive. It includes both the story and the recipes.